Is A Metal Roof Right for My Business? 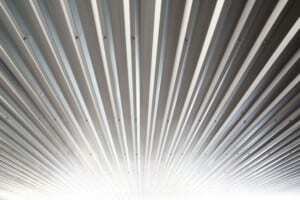 In recent years, metal roofing systems have become the go-to roofing solutions for business buildings. Energy-efficiency – metal roofs form very efficient thermal barriers that enhance the energy-efficiency of the entire building, keeping the temperature more even in the building the year around.